Gifts for maid of honor; your favorite gal. 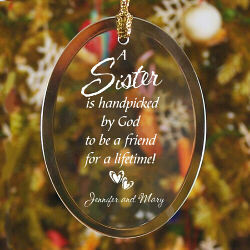 She's your best friend, sister, or a special friend who has been with you through thick and thin. Sharing these moments with you are the greatest moments in both of your lives. She's so special to you. Your maid or matron of honor will cherish this gift for a long time. Give her something very special. Match her personality or give her something practical and useful. Details, details. Since this gift is important to you, don't want it to get lost in all the last minute details. Be prepared and get this gift early. That way, you can start thinking about how you want to present it to her. Choose a nice and fun tee shirt, a personalized picture frame of the two of you, or a personalized cosmetic or nice black tote bag. 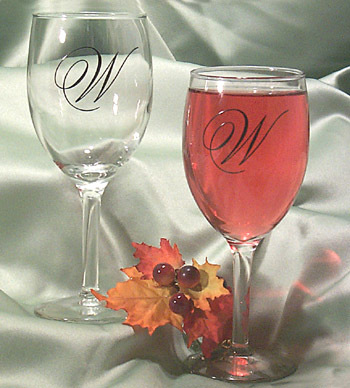 Thank you for visiting the Gifts for Maid of Honor page here at Creative Gift Ideas. It's is our pleasure to help you choose a special gift for your good friend.